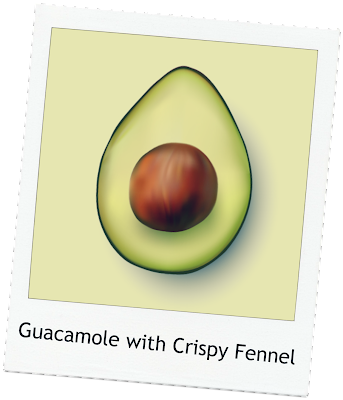 Avocado: If you live in California, you know how fortunate we are to have this amazing fruit in our backyards. Avocados are loaded with all kinds of vitamins and nutrients. 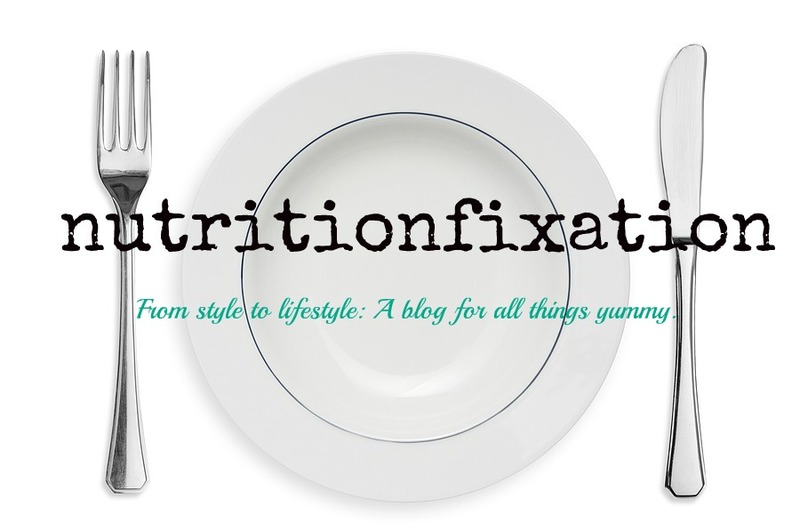 They are a great source of the “good” monounsaturated fatty acids. They have plenty of fat soluble vitamins including vitamin K, vitamin A, and the ultra powerful antioxidant vitamin E. They are also a wonderful source of potassium and fiber. 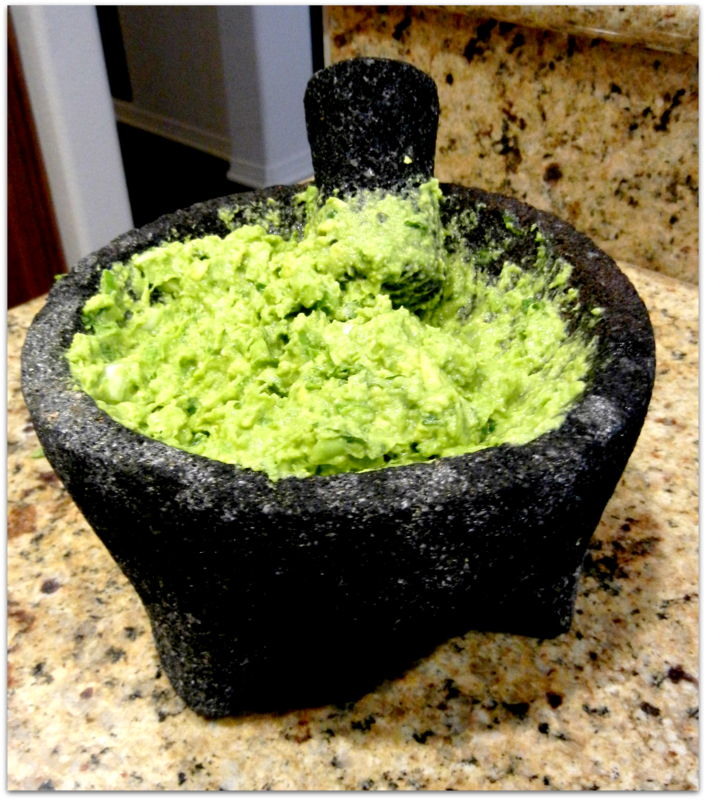 Just be mindful of your portion size, because one cup of pureed avocado has nearly 400 calories. Fennel: Is a bulb known for its licorice-like flavor. This tasty herb can be consumed either raw or cooked. Fennel is a great source fiber. In addition, it has anti-inflammatory properties. It has been used in herbal medicine as a natural diuretic. It also contains a compound called anethole which has been linked to antimicrobial properties against yeast, fungi and certain strains of bacteria. 2 small-medium sized avocados, cubed. 1 ½ Tbs. of cilantro, chopped. 1 ½ Tbs. (approx. 2 small stalks) green onion, chopped. 2 Tbs. raw fennel, chopped. Salt and ground pepper (to taste). 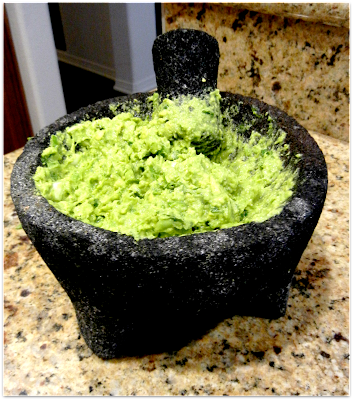 Mortar and pestle (optional – a fork and bowl will suffice). 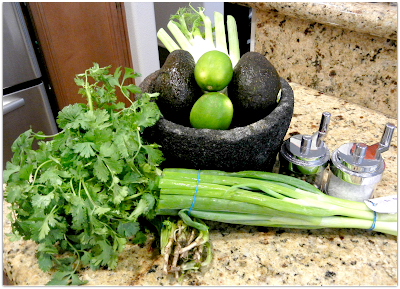 Using a clean and dry mortar and pestle, add avocado, cilantro, onion, and fennel. Gently grind ingredients together to soften. Squeeze the juice from the lime and add salt and pepper. Thoroughly mix together all of the ingredients. Serve and enjoy! !